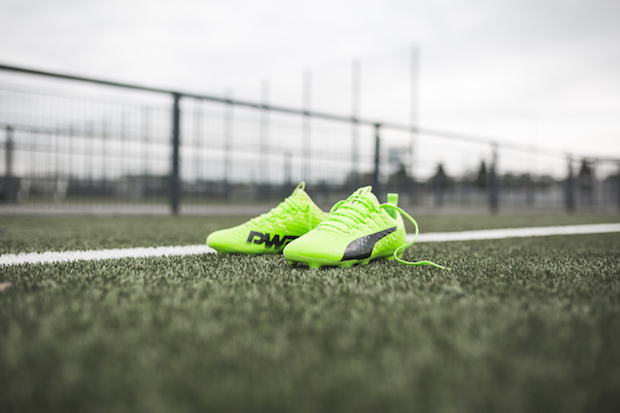 As we near the World Cup, a time when football takes center stage and boots from all the major brands get ready to do battle on the world’s biggest stage, it’s probably also time to start hunting for your next pair of boots. 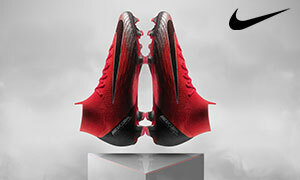 Considering that some of them sit at prices well above $200 (sometimes even floating close to $300 or higher), it’s easy to wonder how you’re going to be able to imitate your favorite player while choosing a pair of boots that you really want, or simply getting something that’s comfortable to get you thru a season without breaking the bank. We’re going to dive in and see what budget soccer boot options exist for all of us looking to get that extra bit of bang our of our buck. Each brand has their own version of a boot that, is a worthy option for players looking for quality without breaking the bank. 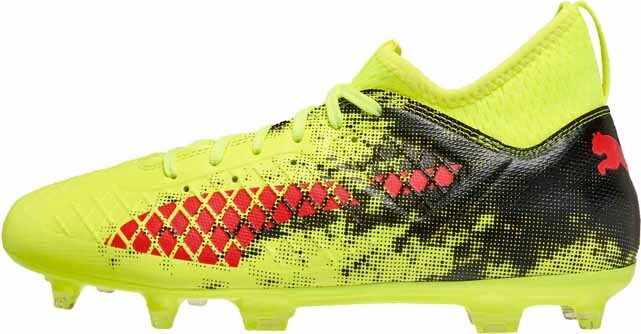 Nike has, perhaps, the most “bang for your buck” option on the entirety of the market with their Nike Premier boots. A lightweight leather option with a class build, it’s going to offer a level of premium leather that you’d expect from boots that are much more expensive. The comfort is immediate and incredible, and players who have always longed for the simple pleasures of the Copa could embrace a more modern take on the classic leather boot. Clocking in under $100, it’s always going to be the easiest suggestion for players on a budget. In terms of the best takedown model from Nike, it’s always safe to go with leather, and Nike has been crafting winners with the material for a long time. While the takedown models with collars will draw attention, there is a big jump from the top-tier Nike collared options and their lower-tier brethren. The Nike Tiempo Legacy has got to be the option for Nike’s budget boot option. The current Legacy feels like an upgraded Tiempo Legend VI, and the build of the boot bears a striking similarity. Like the Premier, the boot clocks in right around the $100 mark, and it is well worth it. Adidas has taken a bit of a departure from being the budget option in recent times. The Copa 18.1 is almost $200, the original Copa is almost $150, and that’s where the top tier boots from the three stripes bottom out. Your best bet for rocking adidas without getting rid of your McDonald’s money would be to dig through the clearance soccer cleats options. Luckily, there’s a wealth of adidas boots to dig through as the German giants are constantly wheeling out the latest and greatest boots. 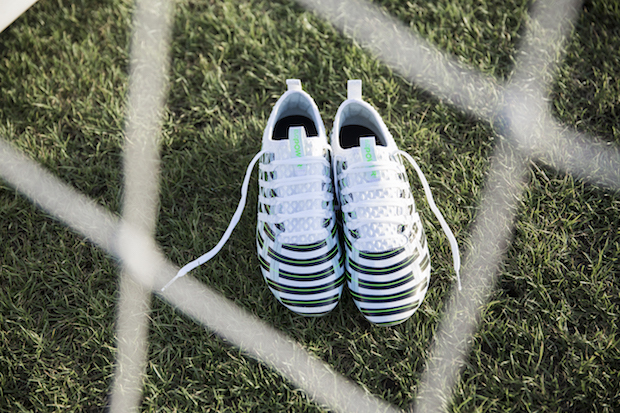 Outside of a sub-par X 17.1, it’s tough to not just suggest every adidas boot that is out. The prices drop as newer options come out so if you’re willing to wear old colorways then you can find something amazing at a great price. We’re going to limit our adidas option to one silo, but multiple tiers. The adidas Nemeziz is an incredible boot, and the 17.1 and 17.2 are great options. Clocking in with the 17.1 right below $150, the 17.2 sits around $100. What makes the adidas Nemeziz incredible is the soft nature of the synthetic that pairs still is able to bring comfort and an elite touch on the ball. The Predator is top notch, the Copa options are (as always) impressive, but the Nemeziz is something that can offer a new and impressive feel without breaking the bank. Puma has created a world of great options for bargain hunters right now, and so there’s never been a better time to research the Big Cat. 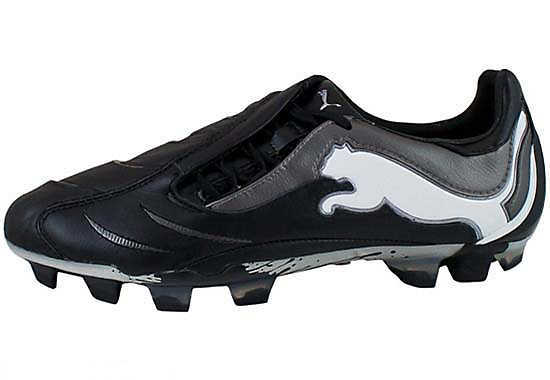 By updating the Future and the Puma ONE, the counter effect as always is the older ONE 17.1 (a great boot), evoTouch PRO (painfully underrated), and evoPower Vigor (I still cry that it’s been discontinued) have seen their prices drop considerably. They’re all top-tier boots, thy are all incredibly impressive, and (if you can spend the extra $50 over the Premier) are easily the easiest boots to suggest for your feet. The world of $250 and $300 boots is a tough spot to reach. Whether tying to stretch your own budget or beg for the latest and greatest from mom or dad, it’s always a bit easier to find an incredible boot that actually lets you buy something slightly better than Ramen noodles for the rest of the month. Either rummaging through the clearance section or getting a brand’s best available take-down model, the most important thing is being able to keep your confidence once you get laced up and nothing helps with that more than saving a few bucks.